Today’s volatile markets have convinced many investors to add hard assets to their portfolios as a means of preserving their wealth. Money can be viewed as having two distinct functions. It is a medium of exchange and also serves as a store of value. When the markets are unstable, capital is often moved into hard assets to preserve value. These hard assets are held through difficult economic times and when the economy improves, the hard assets can be translated back into currency often at increased value. In the past if something looked like a natural diamond, it probably was a diamond. Today, technology exists to create, alter, or simulate a diamond. The potential for uncertainty is boundless. For that reason, descriptive words take on great importance and must be used accurately. The Federal Trade Commission addresses nomenclature in its Guide for the Jewelry, Precious Metals and Pewter Industries. Whether a diamond is natural, synthetic or imitation will have a bearing on its price. A natural diamond is more valuable than a synthetic with otherwise similar characteristics. 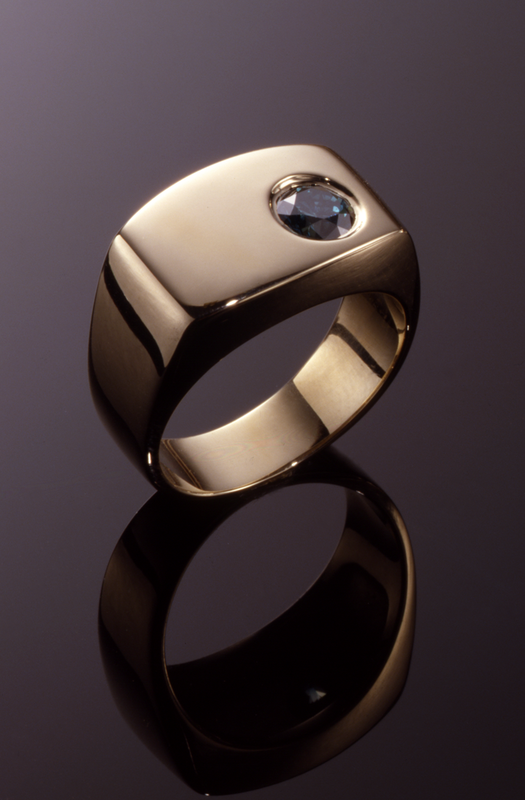 Treated diamonds are diamonds that have been manipulated in some way to enhance their beauty. Diamonds have been treated since the Victorian era. It is rarely evident to the naked eye when a diamond has been treated. 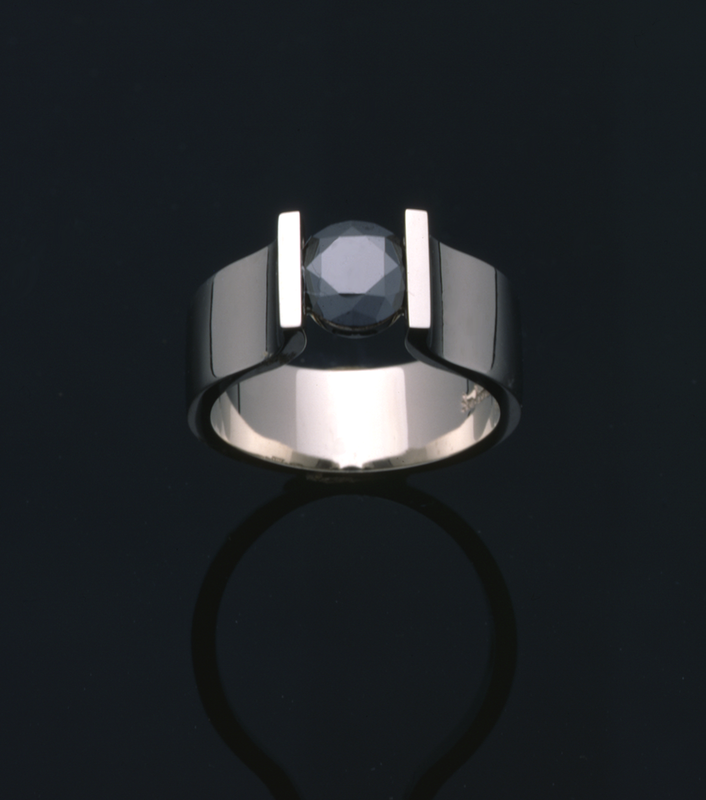 When a diamond is dark grey or truly black it is referred to in the trade as a black diamond also known as "carbonado". Such a diamond may be opaque to nearly semitransparent.